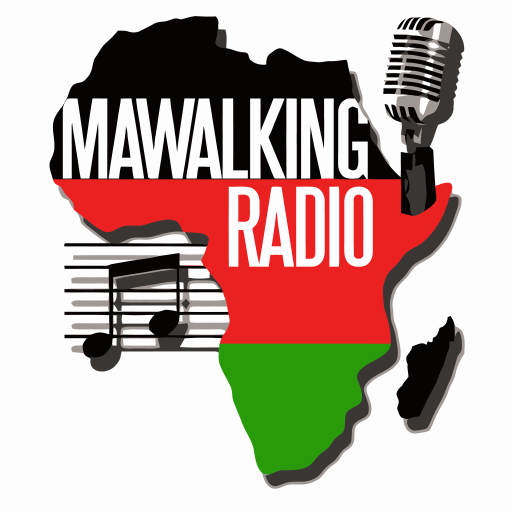 This is the Afro-Fusion show on Mawalking Radio, streaming to you from Mawalking Radio Studios in Middletown, Delaware. The show is hosted by Deejay Brendo a.k.a @brendothesibuor. In this episode, you will hear flavorful soul jams or old school music, that really resonates very well with a certain age demographic. This music in this episode really takes one down memory lane.